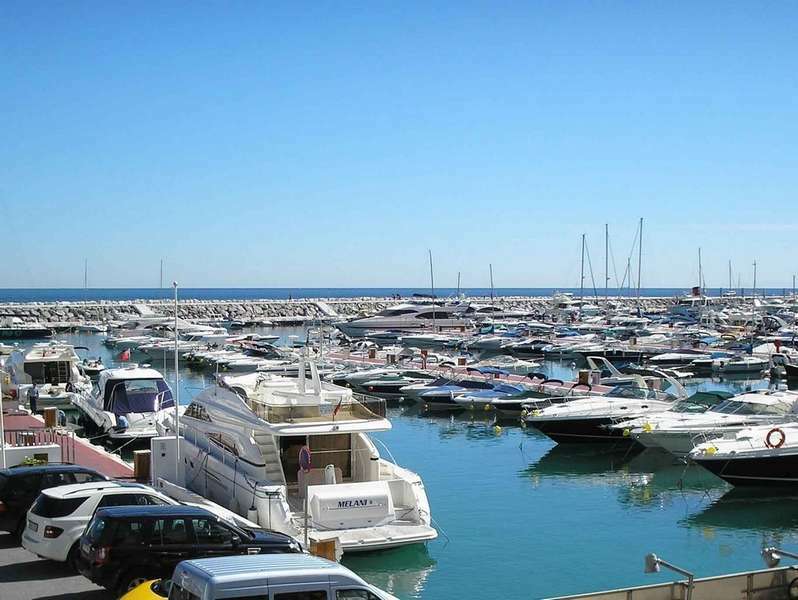 The marina of Puerto Banús, just west of Marbella, was developed in the early ’70s of the last century in a particularly beautiful seaside location in Marbella, by a local developer called Jose Banús. The beautiful design, together with the distinctive style, and moreover the wonderful climate, has made Puerto Banus the place of the international jet set in Spain. For many years, Puerto Banus has been, especially in summer, the playground for the wealthier among us and the place to be seen. 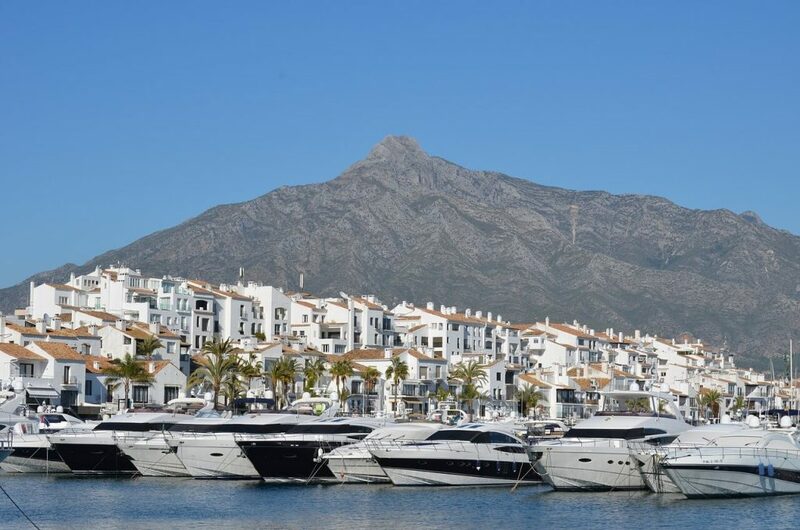 Puerto Banus was indeed built to attract the jet-set of the world, and also to offer owners of luxury yachts a place to moor, as they could not reach it in any other nearby port. It may come as no surprise that Puerto Banus is nowadays home of the best beach clubs and nightclubs in Spain and the best place on the coast for… people watching! Puerto Banús is, without a shadow of a doubt, most known for its luxury marina. The area in Marbella for people who can afford a luxurious lifestyle, exclusive shopping and luxury relaxation on the Costa del Sol. Hence, the marina and surrounding area abound with designer boutiques and luxury restaurants. Lush, spectacular, extravagant and precious are some of the synonyms that apply to the glamorous parties and nightlife in illustrious locations such as the Marbella Club Hotel or the famous nightclub Olivia Valere. Puerto Banús offers a wide range of restaurants, terraces and cafés. Enjoy a complete selection of restaurants: romantic restaurants, international cuisine (Thai cuisine, Chinese, Italian, typical Spanish restaurants. Restaurants in Puerto Banus are available for all budgets. Restaurante Los Bandidos on Muelle Ribera 35 a world-famous restaurant and a popular culinary hotspot in Marbella for over 31 years. Los Bandidos offers innovative classic cuisine in elegant casual surroundings. At night, the streets turn into a glittering meeting place for party animals and celebrities. The marina itself houses some of the most beautiful yachts and the streets are decorated with the most luxurious cars available. In terms of leisure, Puerto Banus is home to an aquarium and a cinema with English-language films. The most popular activity in Puerto Banús is probably shopping in selected and trendy shops. Puerto Banus is, therefore, a genuine paradise for even the most demanding shoppers. You will find well-known designer brands such as Gianni Versace, Hermes, Ralph Lauren and DKNY. Many boutiques also sell clothes by different designers under one roof such as Mic Mac – Armani, Cerruti, Kenzo, Royal House – Valentino, Christian Dior, Pierre Cardin, and Ekseption – Prada, Gucci and Dolce & Gabbana. Nevertheless, you will also find some more affordable shops in the new Marina Banús (Spanish brand stores, such as Massimo Dutti or the ever-present Zara. ), or you can increase your shopping pleasure in El Corte Ingles (Spain’s leading brand for top department stores). The shopaholic in you can do well around Puerto Banús Marina at specialized shops of all the major top brands, whether you prefer Armani, Louis Vuitton, Gucci, D&G or Dior. If your credit card has not yet been maxed out due to excessive shopping, make sure to bring it the extravagant nightlife of Puerto Banus! Puerto Banús shows a different face at night when a sophisticated group of people and celebrities mix in the many clubs that Banús has to offer, such as Tibu, La Sala, Aqua Mist or Funky Buddha. 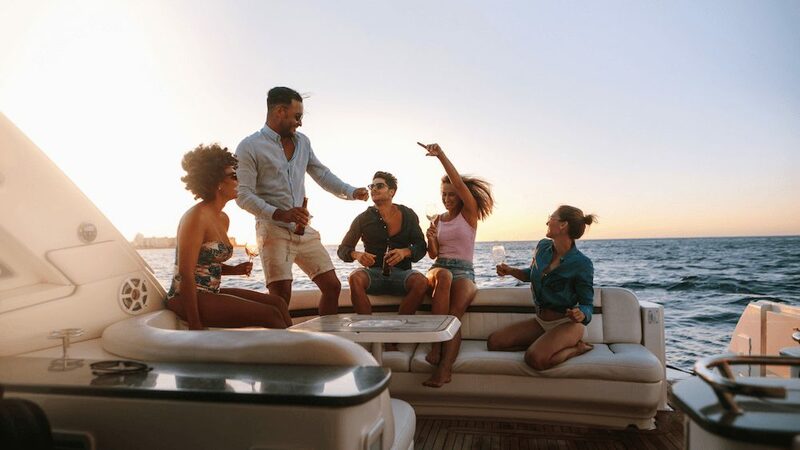 Symbolic for the luxurious lifestyle that Puerto Banús offer are the champagne-spraying parties that take place every now and then at Ocean Club or Nikki Beach. Here you can cover the world with bottles of Moët-champagne. In Puerto Banús and Marbella, you will find the most luxurious selection of beach clubs. Beach clubs: Suite del Mar, Buddha Beach, Nikki Beach, Puro Beach, Ocean Club Marbella. Alternatively, we present one of the leading collections of luxury villa rentals for the Marbella area. All of our villas have been hand-picked and inspected by our team on the ground, and conform to our high standards of luxury and functionality.